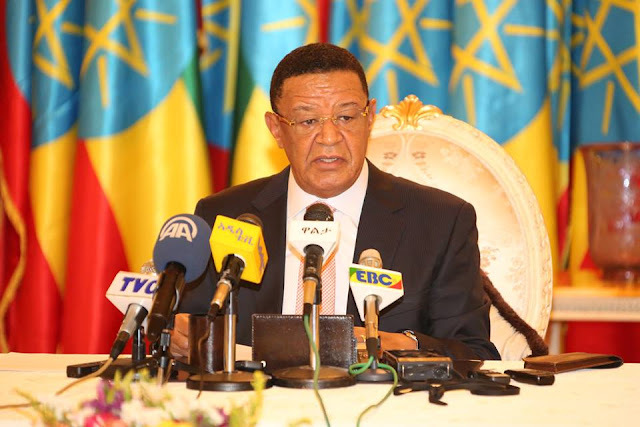 Ethiopia will devalue its currency to attract foreign investment and close the gap in foreign trade, President Mulatu Teshome said at the opening of the bicameral parliament on Monday. He said his government is faced with a serious shortage of hard currency and export trade has dwindled in last three years. Mulatu said major projects like the construction of railway and universities will not be carried out this budget year due to a serious shortage of finances. The president said more taxes will be levied on the big taxpayers to boost the amount the government obtains from taxes. Last month ESAT, quoting its sources, reported that the country would devalue its currency in a bid to cope with the serious foreign currency crunch and in attempt to cover a billion dollar loan payment due this years. Critics say further devaluing the country’s currency would shoot the price of food even higher, increase transportation fares and rent, affecting those in retirement and those who live paycheck to paycheck.